Aaron and Bruce Norris are joined this week by Rick Solis on the radio show. This is our weekly radio broadcast. We recorded the show with Rick last week and will be featuring him on the radio show starting Friday morning. 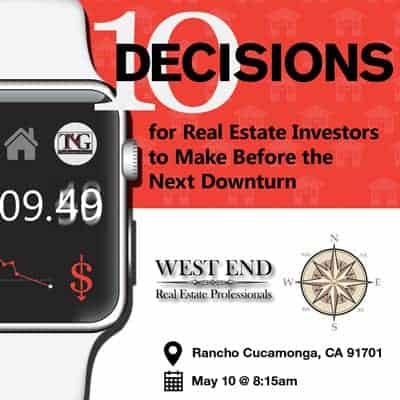 If you’re in the Inland Empire, tune in live to KTIE 590am on Saturday morning. Or, you can listen to the show here on our website. Aaron and Bruce Norris are joined this week by Rick Solis. 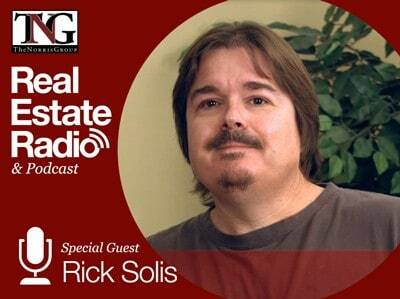 Rick is a retired appraiser, investor, teacher, and property manager. Primarily he is an investor now. He retired only two years ago when he was 48. Rick is the senior appraiser at Ace Appraisals. Rick has been a full-time real estate appraiser since 1989 and a HUD approved appraiser since 1993. 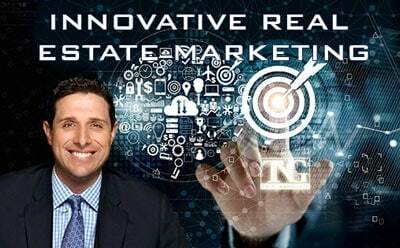 He has extensive investor and appraisal experience in residential real estate in the Los Angeles, San Bernardino, Riverside, and Orange County areas. 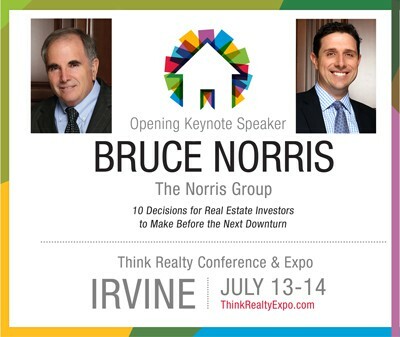 Rick does most of the appraisals for The Norris Group’s hard money divisions and also speaks at The Norris Group’s REO Boot Camp.